HUNTERSVILLE, N.C. (May 5, 2015) – After a month-long break in the NASCAR Camping World Truck Series schedule, Ray Black Jr. looks to pick up where he left off when NASCAR rolls into Kansas Speedway this weekend. Friday’s Toyota Tundra 250 will be his first start at the speedway with his No. 07 ScubaLife.com Chevrolet Silverado. Ray Black Jr. has had quite the strong start to his rookie season. In just three races, he scored one Top-5 and two Top-15 finishes. 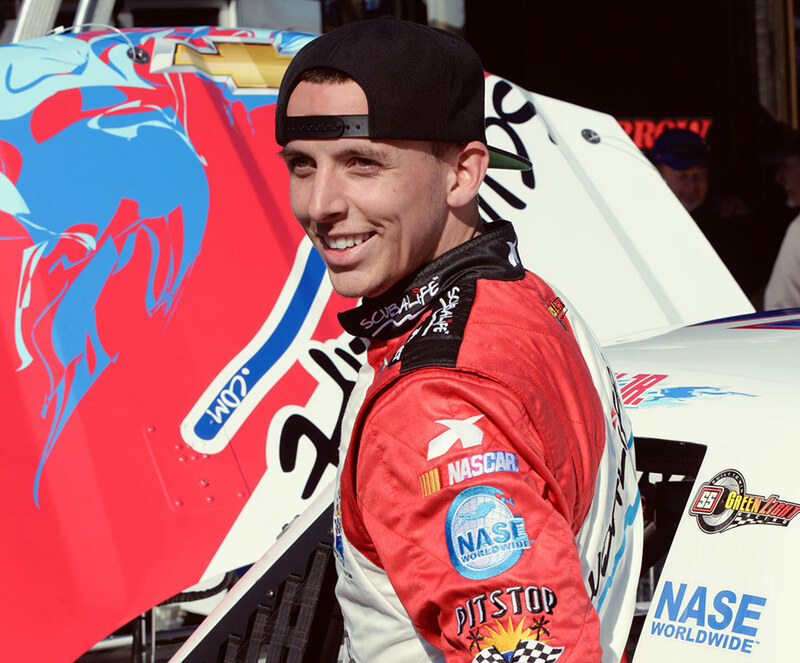 He scored his series-best finish at the season opener at Daytona International Speedway with a fifth place finish. Black currently sits seventh in NASCAR’s driver point standings, only 39 points behind leader Matt Crafton. Coming off of a Top-15 finish at Martinsville Speedway, Black hopes to continue the momentum into his next race with another great finish despite not having previous on-track experience at Kansas Speedway. The Toyota Tundra 250 will air on Friday, May 8, 2015 at 8:30 pm ET on Fox Sports 1. The race will also be broadcast by MRN Radio. Fans can keep up with Ray Black Jr.’s race weekend by following him and his sponsor, ScubaLife on Twitter at @TeamScubaRacing and @RayBlackJr.